Aamir Khan’s blockbuster Dangal has already surpassed lifetime global record of his PK with it’s outstanding second inning in China. Nitesh Tiwari’s directorial this sports biopic was released this week across China with massive screen count of 9000 and as expected received overwhelmed response from everyone. 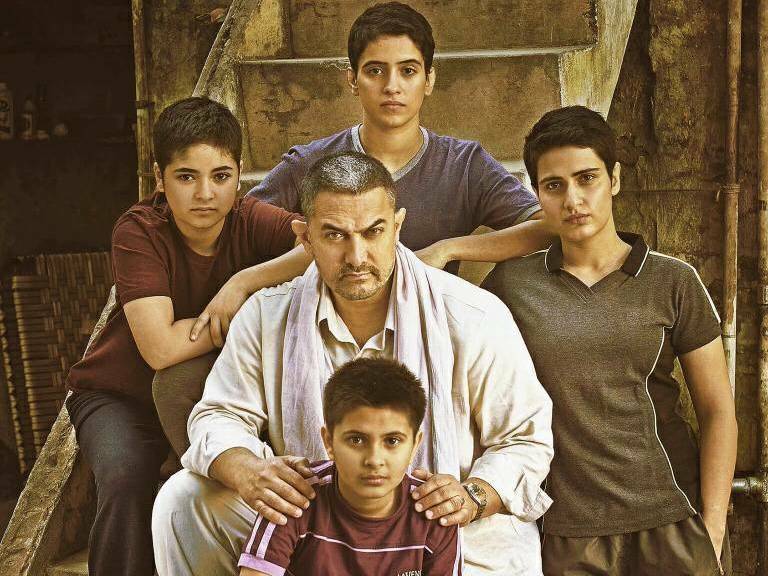 On the opening day, Dangal recorded fantastic occupancy and did the business of 14.62 crores ($2.27M), while PK got the opening of 5 crores there. On Saturday, being weekend and strong word of mouth, it showed impressive growth of almost 100% and minted the amount of 28.40 crores ($4.42M). On the last day of weekend i.e. Sunday, with further rise in footfalls, Dangal added the amount of 35.29 crores ($5.48M). After 3 days, total collection of the movie was recorded as 78.31 crores ($12.17M) gross, which is the highest business registered by any Indian movie at China box office so far. Now it has been entered in weekdays and still has strong hold over the audience. On Monday, it reported 32.50% higher business of 19.38 crores ($3.01M) than Friday. On the next day i.e. Tuesday, it took surprise jump and collected the amount of 22.66 crores ($3.52M). 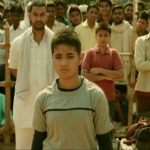 After 5 days, total collection of Dangal has become 120.35 crores ($18.70M) and it has entered in the 100 crore club at China box office in the least time than any Indian movie so far. With this, worldwide gross total of Aamir Khan starrer has raised to 856.35 crores (including 716 crores gross it raked in the initial release and 20 crores gross of Taiwan).